As good as 'The Vegan' has got in recent years, it has quite a narrow and introspective focus. 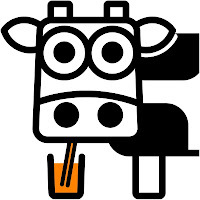 Vegan Life by contrast is more likely to appeal to would-be vegans, without diluting the core message. It's very accessible, yet with over 50 pages it's no lightweight. 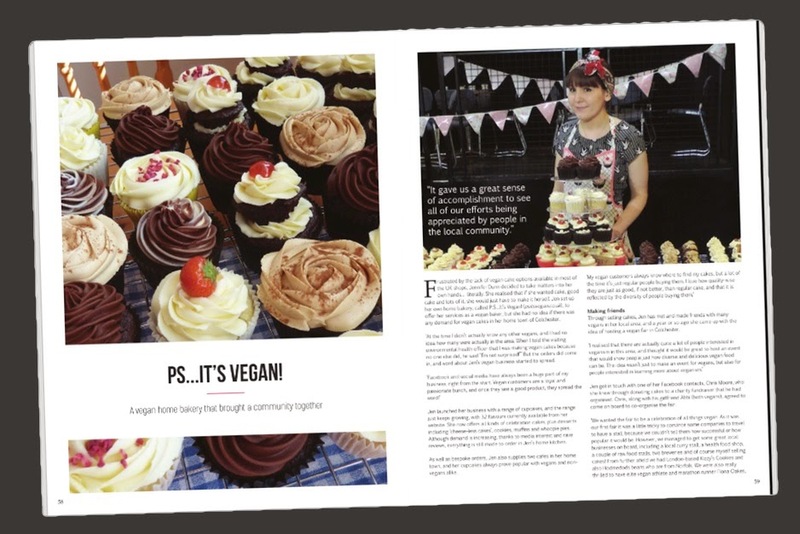 Vegan publishing has come a long way in the last 20 years, and not just with the stratospheric explosion of social media, blogs and websites. 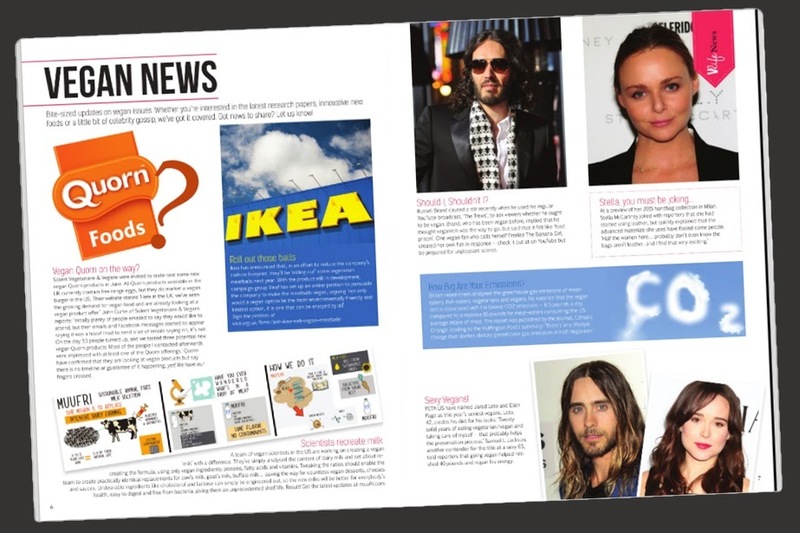 The magazine form has changed enormously too, whether in print or electronic format. 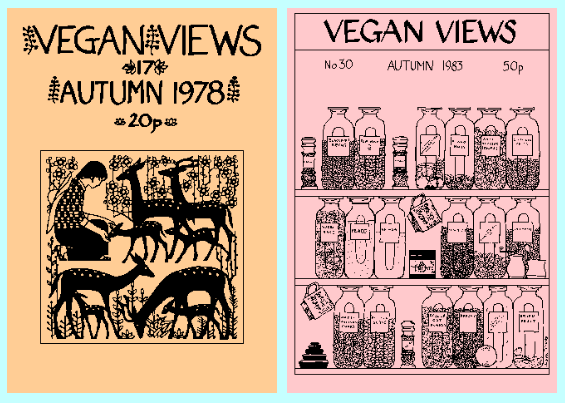 We've chosen to illustrate this point with a couple of covers from Vegan Views, which ironically still looks like this today. Go back to the nineties though, and even the noughties, and this was all there was. You can't imagine for a moment that this presents veganism as anything other than niche and cranky. 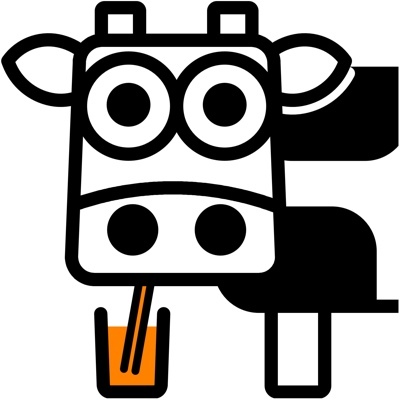 Vegetarians have been mainstream for 20 years, and have grown used to glossy magazines - even the BBC publish a vegetarian magazine. 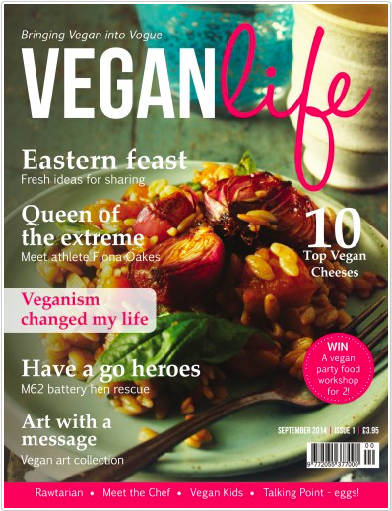 For a glossy, accessible and readable vegan magazine to sit proudly on the shelves at Tesco is a milestone we should all celebrate. There's always the danger that veganism becomes fashionable... and fashions change, but there are huge benefits to the new high profile of all things vegan.